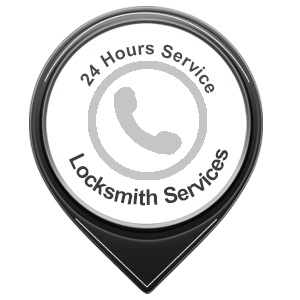 As your local locksmith in Cincinnati, OH area All County Locksmith Store offers a whole range of key-making solutions. 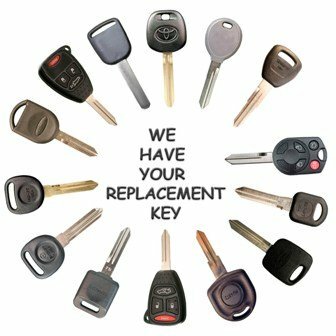 One important service among these is the creation of transponder keys which is a cost-effective way to get a spare without ordering it from the manufacturers. The original costs significant money. 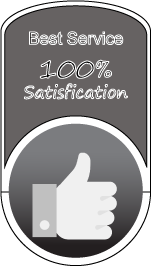 But with our key duplication services, you enjoy the same quality at a fraction of the cost of original. Isn't this a better deal? Have you misplaced your transponder keys? Are you afraid that someone will misuse the same? Do not waste time or it will be too late! Call us on 513-726-2017 to get immediate solutions.